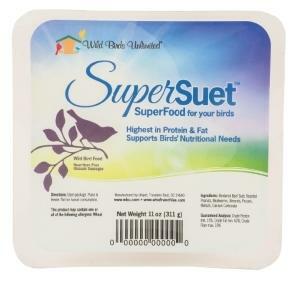 Our new SuperSuet contains the highest levels of fat and protein available. Loaded with nuts, mealworms, and added calcium - SuperSuet will give insect eating species like Chickadees, Nuthatches, Bushtits, and Woodpeckers the added boost they need heading into nesting season. 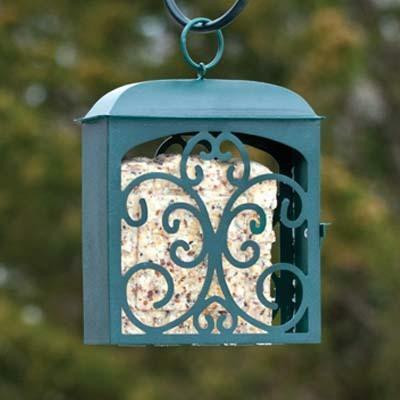 While supplies last, join or renew your Daily Savings Club membership and receive a SuperSuet and one of our decorative metal suet feeders for free - a $14 value! If pesky squirrels are a concern, you can choose a free Hot Pepper SuperSuet. Save 15% on all bird food everyday, and get a free SuperSuet and feeder. If you love birds, our savings club is a great value.